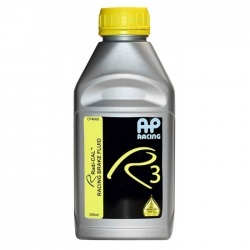 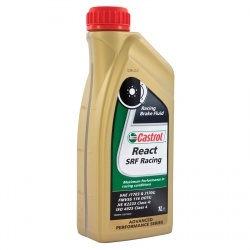 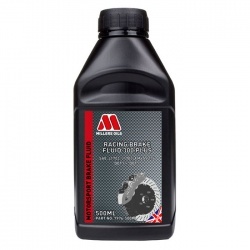 We stock and sell some of the best Racing Fluid available, with brands like Castrol, AP Racing, Motul, Millers and R Racing. 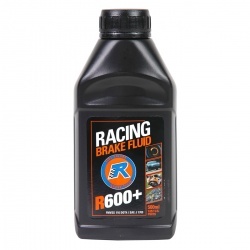 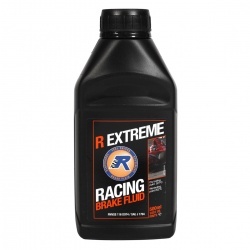 Don't venture out on the track or stages without having Racing Brake Fluid in your system! 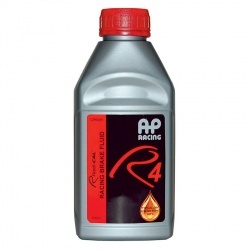 Most drivers won't need the best or the one with the highest temperatures, but ideally it does no harm if you do! 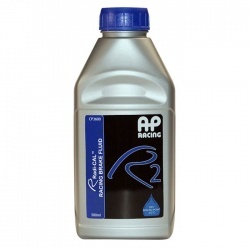 We'd also advise to bleed your hydraulics with fresh fluid before any period of inactivity. 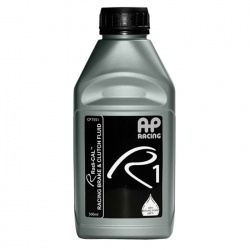 Whilst the full range is being populated, call us any time for brands not yet live and we can discuss and organise accordingly, ring through on 0208 655 7877.